In this podcast Dr Sumita Mukherjee discusses 19th century South Asian British History. 1. Introduction. India becomes a crown colony. 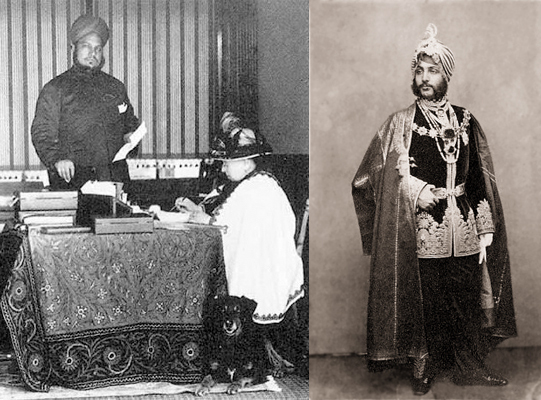 South Asians making an impact within Royal circles. 2. How did British South Asians impact on British social life? 3. Did South Asians make an impact on British political life?